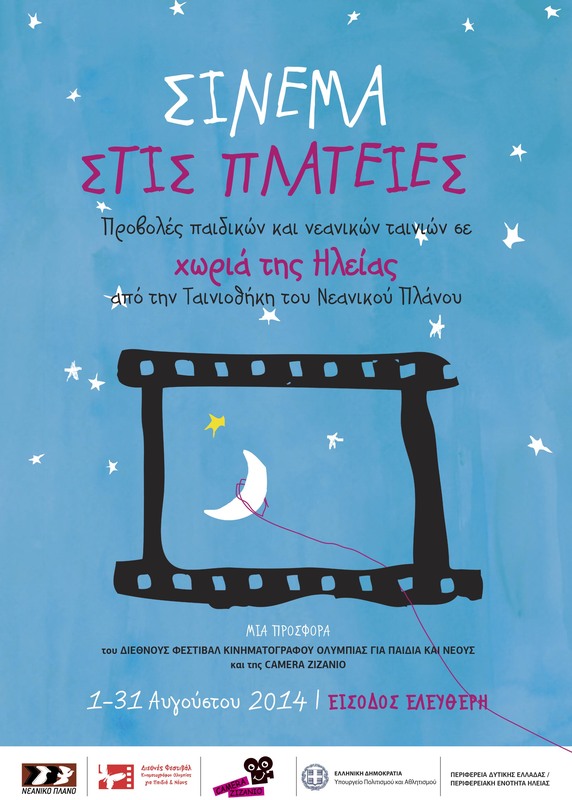 The Olympia International Film Festival for Children and Young People and Camera Zizanio is more than an annual event held every December in Pyrgos. 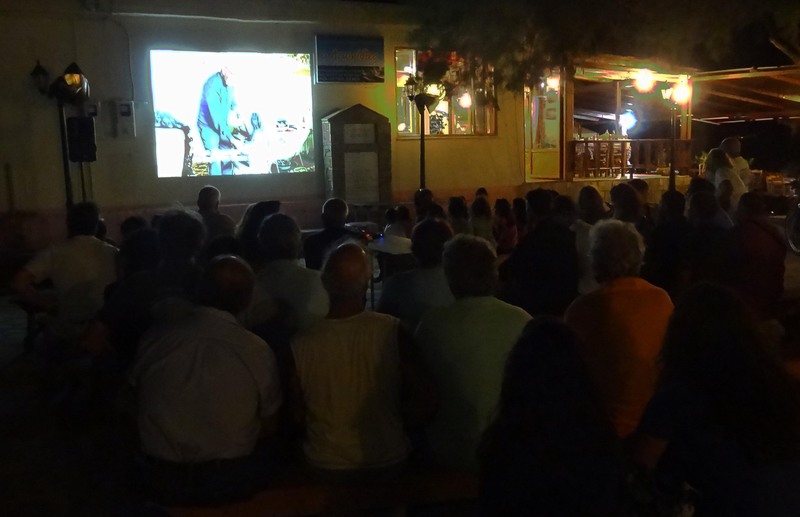 It’s a continuous film event (with film workshops, screenings, seminars, educational trips etc) throughout the year. And because it’s an action without interruptions and vacations… you’ll find us here and this August! 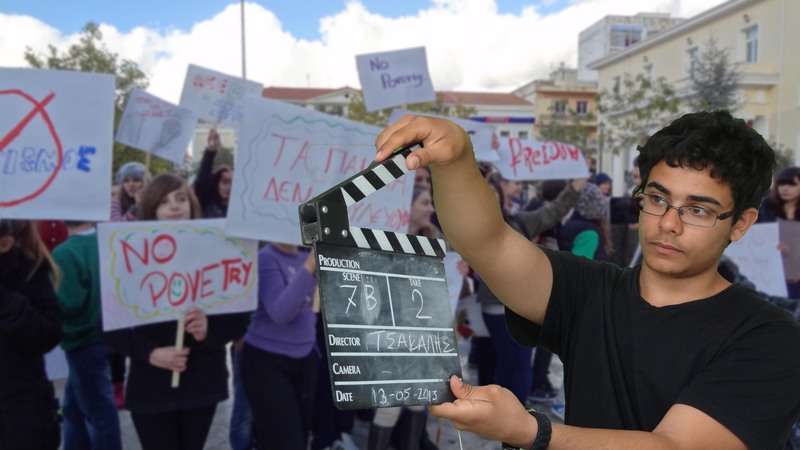 And to be more specific, you can meet us in rural areas of Ilia Prefecture, offering to everyone an open air free cinematographic spectacle. 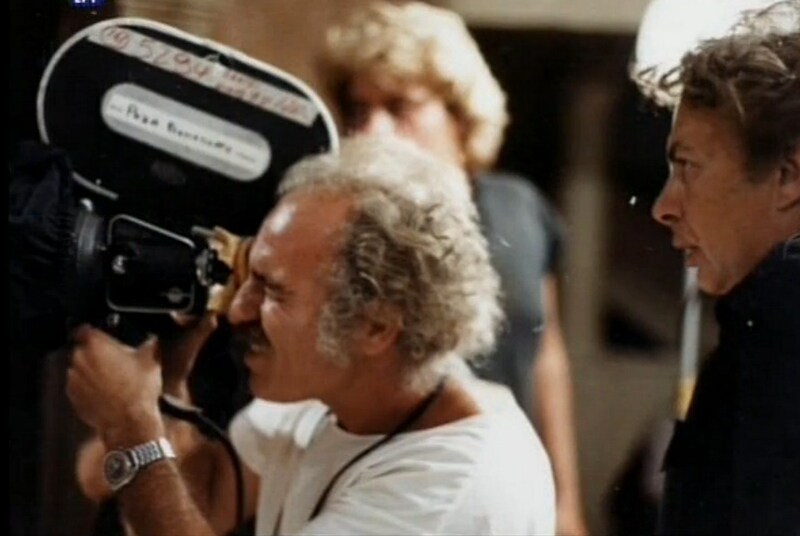 With screenings of films that stand out for their quality and high aesthetic! 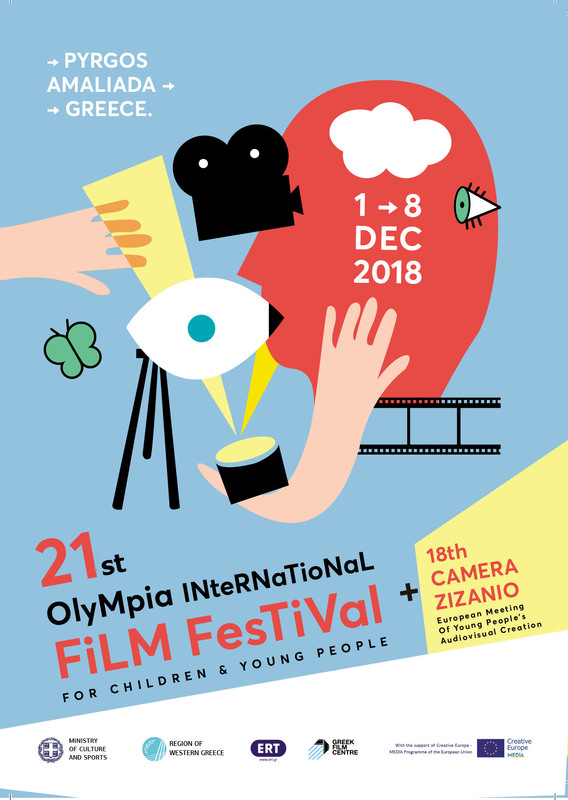 The 15th Olympia International Film Festival’s programme (which will be held together with 12th Camera Zizanio) presents a cinematic feast of 51 films in the competitive section!! !